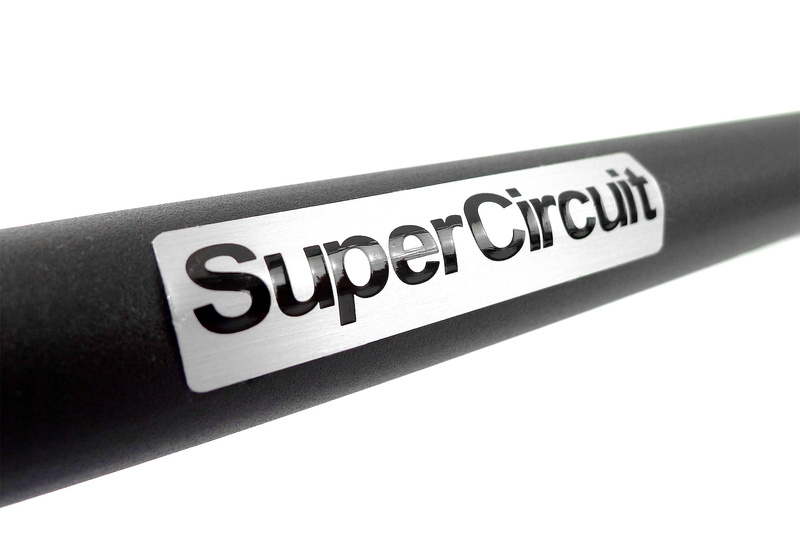 SUPERCIRCUIT PROTON WIRA 2-point Front Strut Bar. This 4-point front strut bar stiffen the front top chassis especially where the front suspensions are mounted. Also availble is the upgraded PROTON WIRA 4-point Front Strut Bar created for serious race and track purpose.